Learn the Haka and truly motivate your team! Learn the Haka and unite your group, learn to face challenges head on with a positive attitude, overwhelm each and every one of your team with a focused shared emotional experience. The Haka communicates your message in way you wouldn’t think possible. If you need to motivate your team in a focused positive way, then the Haka is a great tool for doing this. You can literally see an incredible transformation radiating around your conference room, as we unite and prepare your team to face their challenges head on, to share their success and to look positively towards the future all by having your team learn the HAKA. 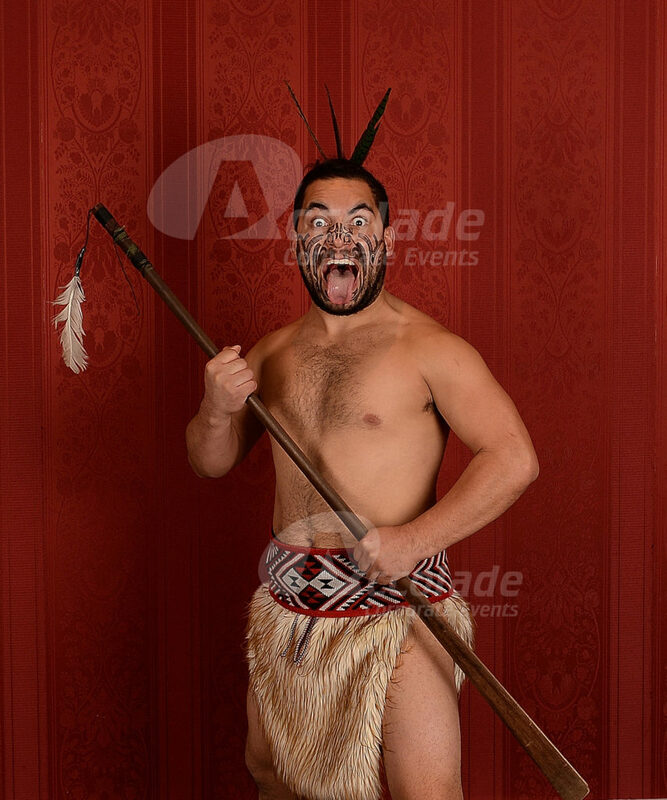 From the moment our authentic Haka masters storm your room; your guests will be totally absorbed by them and after seeing them perform the ritual dressed in their family piupiu’s (skirts), they will all be up on their feet so they can learn the Haka for themselves. 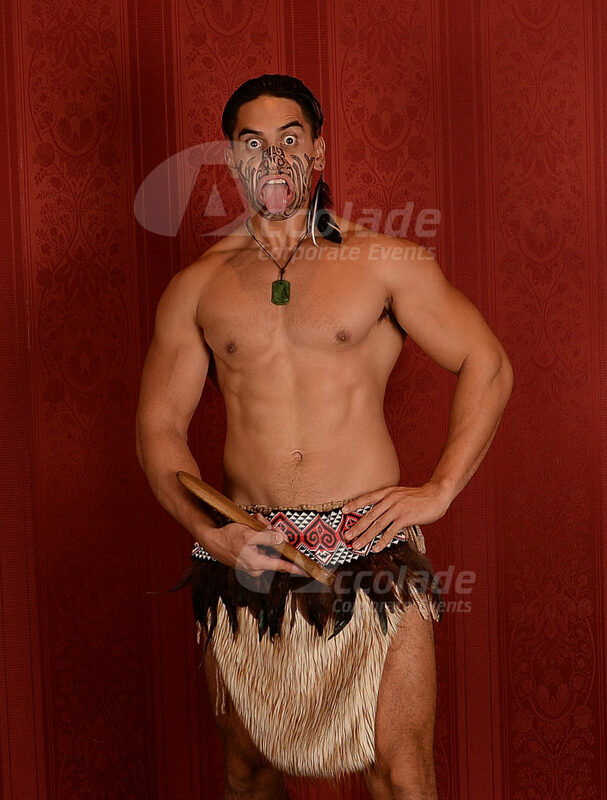 The buzz in the room is electric and we can link your company’s specific message into the HAKA which means while your team are focusing and creating enormous energy as one determined group, they are also focusing on your company objectives with dramatic results. 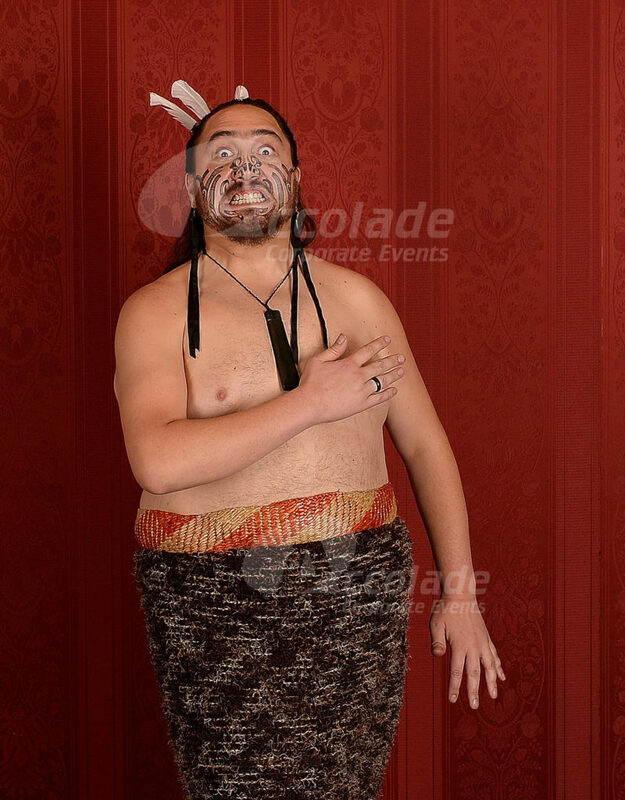 The beauty of the Haka is that it doesn’t have to be a daytime conference energiser if your schedule doesn’t permit it, we can easily incorporate it into your evening meal, taking your daytime message through to the evening and ensuring that your conference ends on a truly motivationally high note! 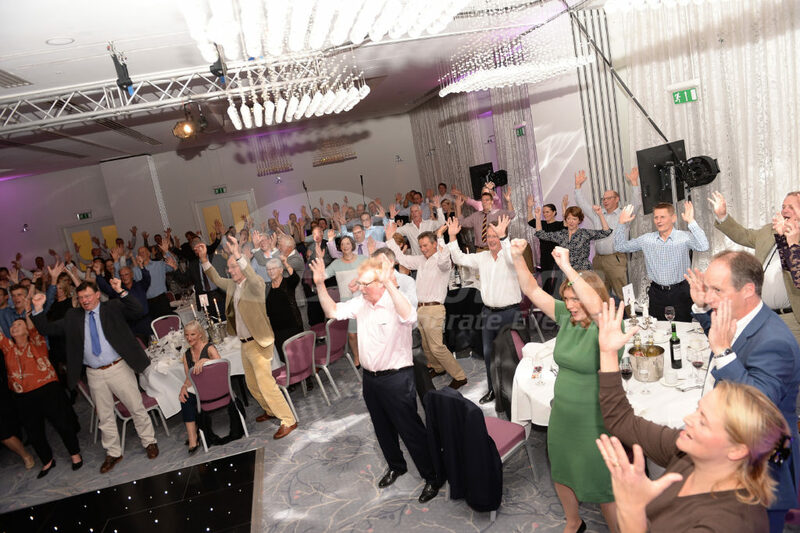 Take a look at a review of what happened when a client wanted to host our HAKA event for 600 people and look at photos from the motivational conference energiser. 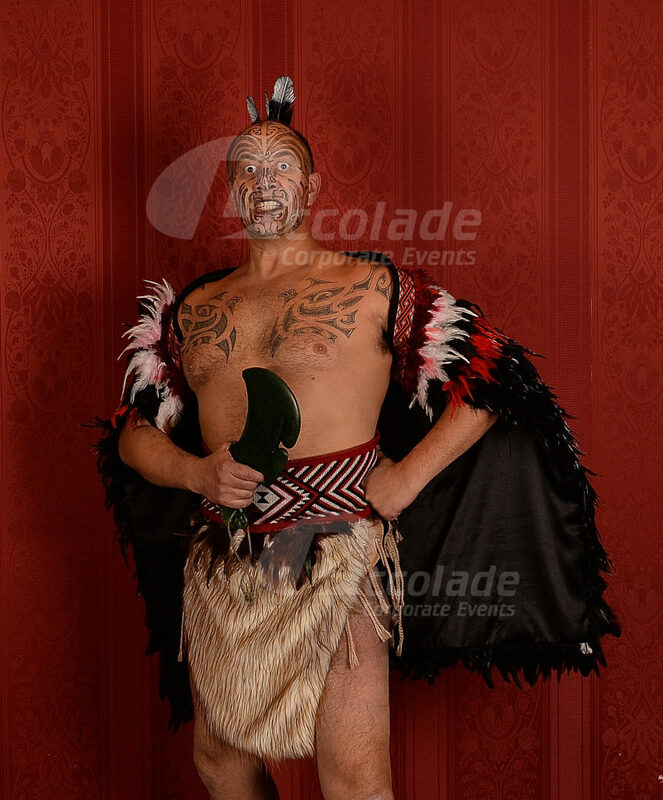 Want more information on hosting the HAKA team building event for your company? Call our team on 0800 083 1172 today for more information. You may also like our ever so thrilling Thriller team event!